Chemical Industry in India is among the largest producers of chemicals around the globe, contributing a substantial share to the country’s economy. From basic day-to-day consumer products to speciality chemicals, these chemicals are in need of processes, which are mostly complicated and hazardous in nature. Thus, it is necessary that all the processes be managed cautiously. WondersMind is the prime provider of business management tools like CRM and ERP in India. WondersMind ERP for chemical industry is an end-to-end solution that can help you lift up your business from the very beginning and keep you paced up throughout your journey. Furthermore, this partly cloud based ERP solution can provide its assistance anywhere, as and when on demand. The Chemical Industry has specific functional requirements that differ from standard manufacturing functional requirements. 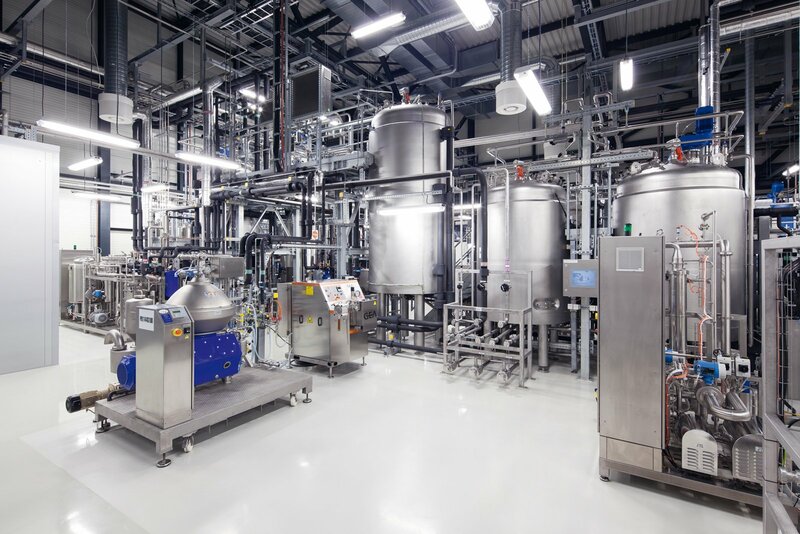 New technologies and software for Chemical Manufacturing Software make new processes and applications available to the chemical manufacturing industry today. Some of the applications that might be desirable for chemical manufacturers would be Assemblies, Audit Trails, Financials and Accounting Applications, and Marketing tools. Key to manufacturers in the Chemical Industry is their reliance on Formulas which express the ingredients used in terms of ounces, pounds, gallons, and volumetric units of measures. Included here can also be characteristics of the equipment used in the process such as run rates and settings, as well as other machine operating instructions. Associated with the unique aspects of Formulas are special considerations required for scheduling the plant. As with all manufacturing facilities, capacity planning is critical to effective utilization. Time phased forward scheduling is primarily used and it takes into account product change-over including product sequencing on the equipment to limit incompatibilities. Inventory of finished and raw material also requires special consideration. One of the biggest issues is catch weight, the same item in different sized containers. Additionally, volume units of measure, metering, and material purchased and stored in different concentrations can be the norm in many plants. A Quality Module is a key part of the ERP solution for many plants. In some cases, Laboratory Information Systems (LIMS) are used in conjunction with the ERP system to govern the testing of both raw and finished goods. WondersMind delivers ERP / BI implementation, integration and upgrades, accounting and HR, BPO-IT infrastructure, accelerated outsourcing / process transformations, sourcing / procurement, IT operations and customer information systems, and risk management / compliance services, including traceability, and reporting to improve product quality. WondersMind provides supply chain planning and execution services, spanning management of suppliers and distributors, and facilitates optimum use of available capacities by providing standardized business processes. We provide assistance in R&D and help you create new product lines that cater to emerging market needs. : When it comes to reliability, you can put your best bet on proficiency of Sage ERP in planning and handling your inventory.